My blogtalkradio show starts today at 2:00 pm PDT, 5:00 Eastern. 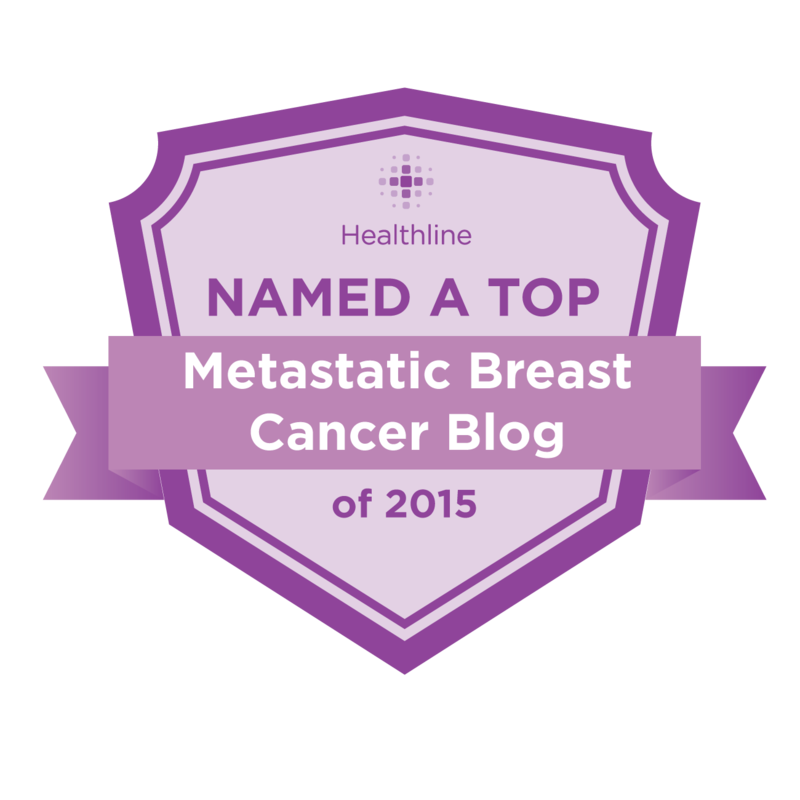 The topic is metastatic cancer. Share your story or ask a question. The number to call to talk to me is 347-215-7838. I used MailChimp because they comply with the Can-Spam Act of 2003. That means they won't spam you and I won't spam you. You will be able to unsubscribe at any time, and I will never use your email address for anything but the newsletter. Oh, do clutter up your blog with all those things! I'm not available during your broadcast (I volunteer on a cancer help line then), and I'd love to read about all that "fun stuff"!